Would you recommend Lumi to a friend? 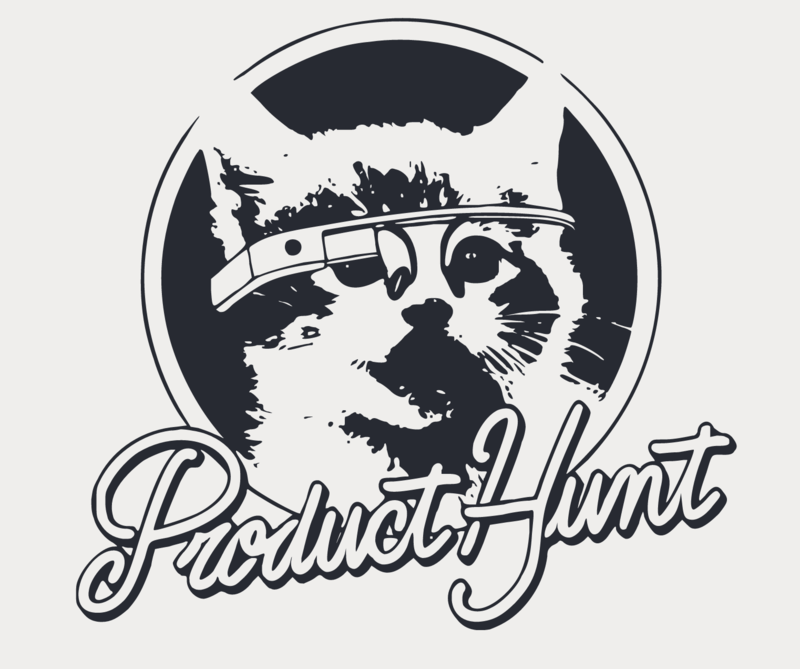 We need a Product Hunt kitty stamp. Right meow. Hey guys! I'm the co-founder of Lumi. Yes, you saw us a few months ago with Inkodye (the sunlight-activated dye). We're expanding to help you print on more objects and surfaces, from fabric to glass, metal, wood, etc. We're still working to add better photos and details about each product, so bear with us. Feel free to ask any questions! This is so incredibly well done. Congrats @jessegenet! Slick builder, slick checkout. Slick. Stamp ordered. I didn't realize that I had saw this same company on Shark Tank a few episodes back. The rubber stamps are killer, definitely ordering one (or a few!). I think they would be great for gifts to fellow designers. A design-focused rebranding of the American states.